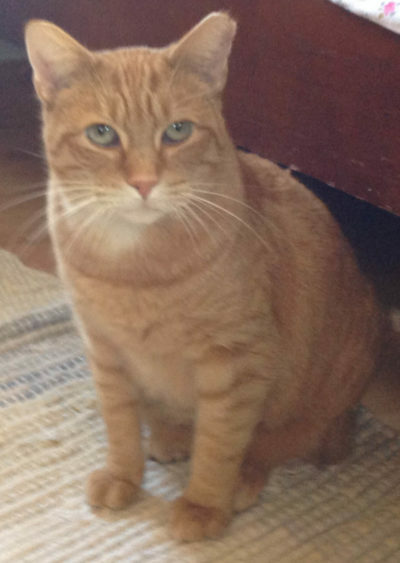 Cat Guardians»Cats»Non-Cat Guardians»Milton needs a forever home! An outside cat that I have been feeding recently walked in to my house. Milton is orange, about 2 years old, neutered and healthy. He recently had a complete work-up at DuPage Animal Hospital. He is friendly with people as well as other animals. View photos of Milton needs a forever home! Share Milton needs a forever home! Back to Milton needs a forever home!